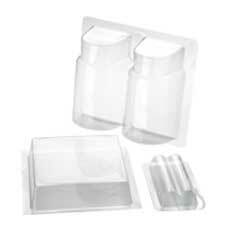 We do more than just sell clamshell packaging, we sell packaging solutions. 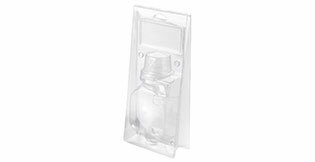 Our design team will work with you to create a package that not only functions well, but adds to the aesthetic appeal of your product. 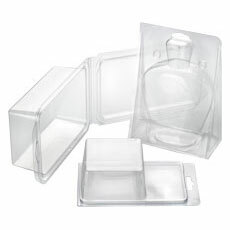 Working with you, we design clamshells, build the production tooling, and ship the product on time at a competitive price. 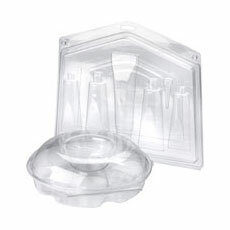 Clamshells come in a variety of shapes and sizes. 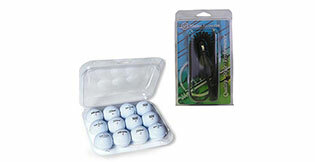 The most popular is the standard clamshell box. 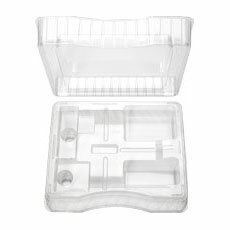 Popular for packaging everything from fishing lures to thumb tacks, these plastic boxes are perfect for merchandising items that benefit from being seen by the customer. 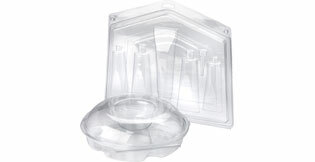 We have stock clamshells or can custom design for your specific application.